Today’s technology never ceases to amaze me…especially the internet. While still a novice…even this Facebook rookie has been able to reconnect with folks that have seemingly slipped away. To my surprise and delight I found Allan Cason on Facebook and added him as a friend. Allan used to go to Kindred Community Church and was part of the worship team and choir during our early years. When writing on Allan’s Facebook wall…I inquired if the singing group that he is a part of, The Sylvia Cotton Singers, had a CD out yet. Much to my delight and surprise the answer was yes. 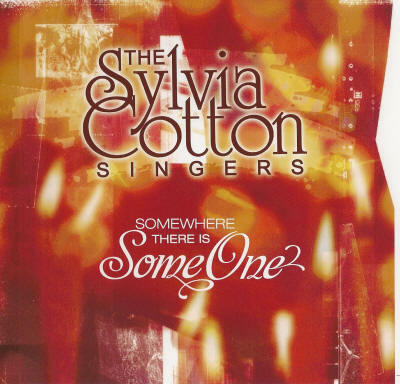 Not only did Allan respond that The Sylvia Cotton Singers had released their first CD, “Somewhere There is SomeOne”, but he graciously offered to send me one. He didn’t have to ask twice for my address. During the years that Sylvia Cotton, Allan Cason, Pamela Edwards and Paige Petes were part of the worship team…I so enjoyed their music. So it was with much excitement and anticipation that looked forward to hearing their CD. After telling my husband Chris about The Sylvia Cotton Singers…I put the CD in. I wasn’t disappointed…it was definitely worth the wait. There is so much I love about the CD, “Somewhere There is SomeOne”. It has a smooth jazz sound…and the lyrics are very God centered and biblically sound. Sylvia, Allan, Pamela and Paige love the Lord Jesus…their love and heart for worship come through in the music. It’s very relaxing. But some of the songs had my husband Chris and me swaying to the music. There are times you’ve just got to dance and sing along. The lyrics, which were written by Sylvia Cotton, focus on Jesus…honor and glorify Him. 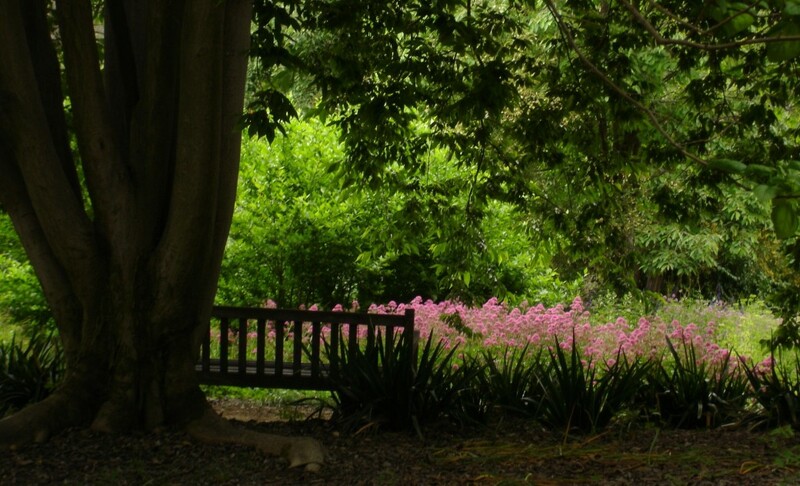 In a sense…I almost found them meditative on the person of Jesus Christ…who He is and His attributes. Sylvia’s talents also include music composition. She wrote both the music and lyrics. Wonderful job Sylvia! Blessed by God with singing talent…Sylvia, Allan, Pamela and Paige did a wonderful job on their first CD. I hope there are many more to come if the Lord tarries. I’ll be playing this CD when I want to relax, de-stress or just plain worship the Lord and remember Who He is. Thank you dear ones for sharing…and congratulations on your first CD. It was marvelous!